Hip Hip Hooray for Mary Jo Bousek! 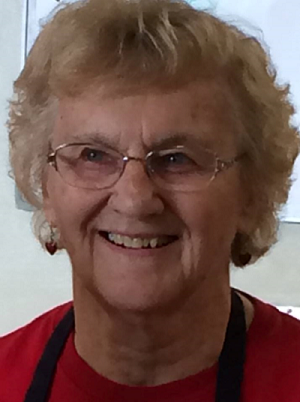 She was chosen to receive the 2018 AARP Builder Award to recognize her exemplary volunteer service through the years to Matt Talbot and many other organizations as well. Mary Jo started on her first serving team more than 25 years ago, and today she is the team captain for three hunger relief teams. When asked how she has recruited volunteers for all of her serving teams for so many years, she answered with humility, “They don’t do it for me. 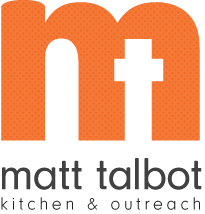 They do it for the people who come to Matt Talbot.” Her humble and hard-working approach and her love of helping those in need attracts others to serve with her or to follow their own hearts’ passion. CONGRATULATIONS and THANK YOU, Mary Jo!